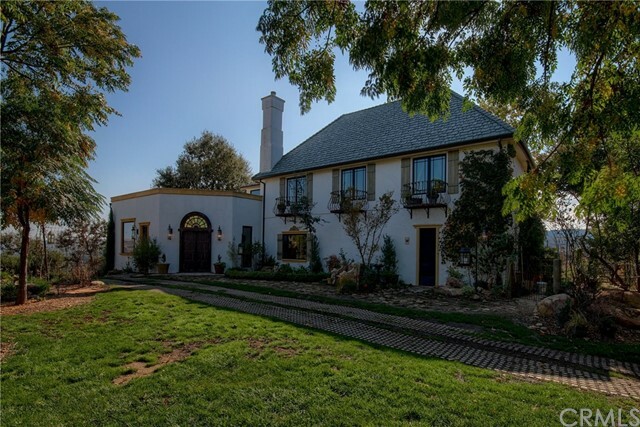 Unique french country estate on 112 acres in rancho del lago with 800 ft of lake frontage. 3553 sq. Ft with 2 bedrooms + a bunk room and 2 1/2 baths. The master suite is a real suite!! The kitchen is large with beautiful views. There is a huge party patio and deck with views of the lake and surrounding property. Below the "party patio" is a large garage/workshop. It is complete with a kitchen and fireplace. There are secret garden sitting areas all around the house. Includes a barn, aviary, pond and area fenced for horses. This is a must to see if you are looking for a beautiful lake home with privacy and solitude. This is the complete lakefront property! 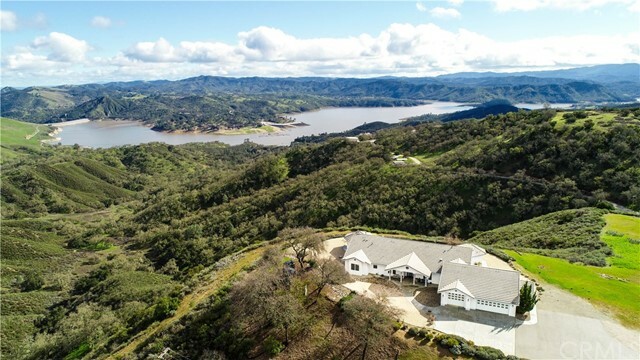 It will be hard to beat this lakefront listing at beautiful lake nacimiento for the attributes desired in a lake vacation home. The 2595 sq. Ft. 3 bedroom, 2 bath home comes fully furnished (except for artwork & personal possessions) and is truly a "turnkey" property. 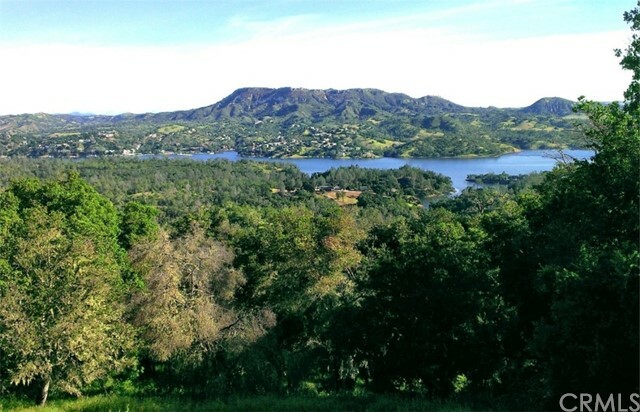 The 30 acre parcel enjoys the best lake frontage of all of ranchos del lago, having been offered to the owner specially by the original developers, and he has developed the property with great care and aesthetic. In addition to the furnished home, there is a 1500 sq. Ft. Metal building with full bathroom and two rollup doors. All the tools, and the "toys" are included, as are the two skidoos, and the two quads. There is a private ramp into the lake on the property and a covered dock as well. Please view the attached virtual tour to better understand this complete offering. One of the best lake front properties ever! 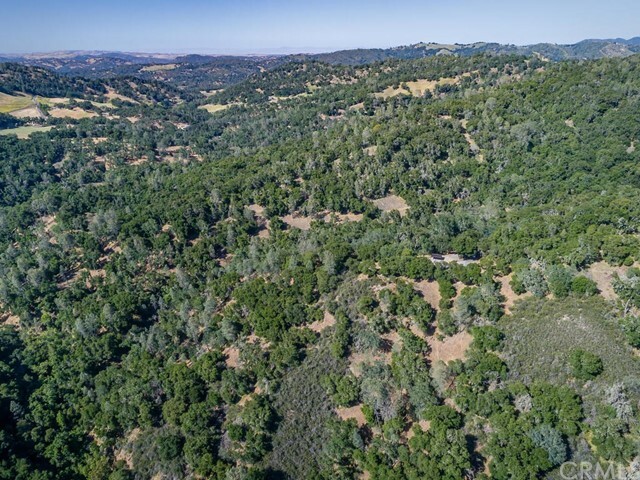 This truly is a rare listing in the running deer ranch community on the southwestern shores of lake nacimiento. From the moment you walk up to the front door you will be in love with this home! The secluded setting, shielded from the road, and tucked into the trees offers great privacy yet still provides wonderful lake views. The home is immaculate, with an open floor plan, great for visiting with family & friends and has views of the lake whether cooking in the kitchen or sitting in front of the wood stove on a wintery day. One of the great features is a screened porch room for outdoor dining in the comfort of the home. With ceiling fan, and speakers, this "tree house" feeling room also has its own entry off the porch for easy access without having to cross through the main house. The master bedroom & bath are on the entry level and has its own slider out to the spacious deck. Upstairs are two spacious bedrooms & a bath. The laundry room leads to the garage and also to a 1/2 bath that has an exterior door great for those wet & dripping lake goers! The "trex" deck wraps around three sides of the house and is large enough to accommodate a major party! There is a detached metal building for your boat or rv as well. 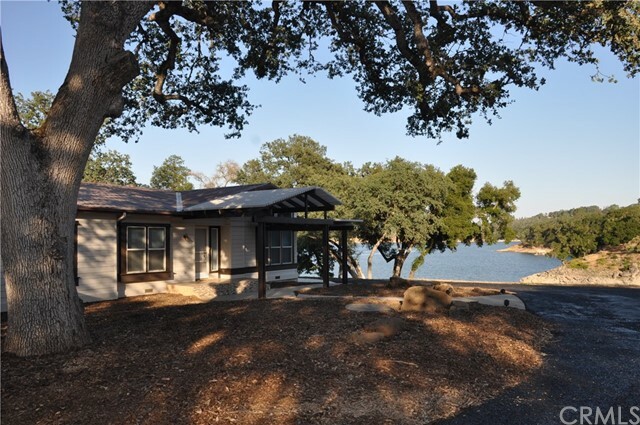 Have you been looking for your dream ranch home at the lake? Well, look no further! Situated on over 45 acres this 3 br, 2 bath, plus office manufactured home has everything you’ve always wanted! 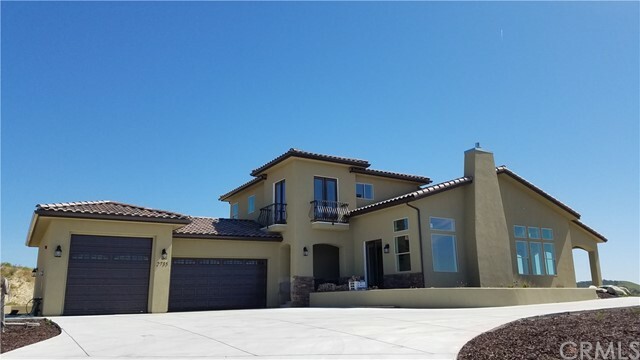 The home itself features an open layout with 2 heating and a/c units, wood burning fireplace with custom granite facing and mantle, bruce hardwood flooring, ceiling fans, water softener, ro system, and ample triple pane windows, that take advantage of 360-degree views. Enjoy barbecuing with friends and family from the expansive trex deck that overlooks the lake, rolling hills, and mature oak trees. 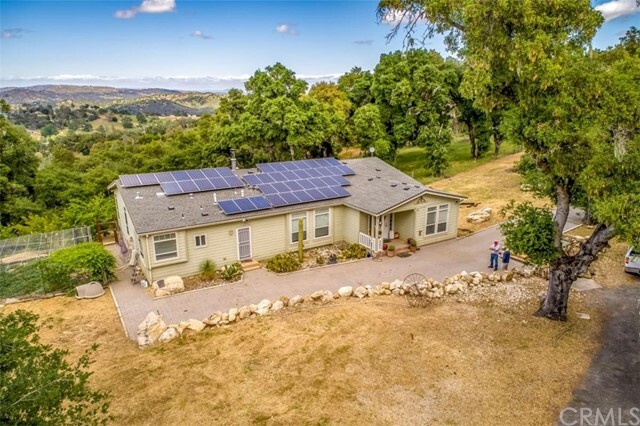 Featuring an electric solar system which is owned, not leased, a 400 ft. Well that pumps 15 gpm, and 6 water tanks, this home is self-sufficient. Bring your livestock-- there’s a horse corral with 4 stalls and 4 separate fenced pastures. Additionally, there’s a 3 br, 2 bath 1973 mobile home, rv storage which is 15x15x50, a metal barn which is 30x80x15 & is 2400 sq. Ft. With 4 roll-up doors and a large greenhouse and chicken coop. Another extra bonus is this home comes completely furnished besides a few personal items, would be perfect for full or part-time living or as a vacation rental! 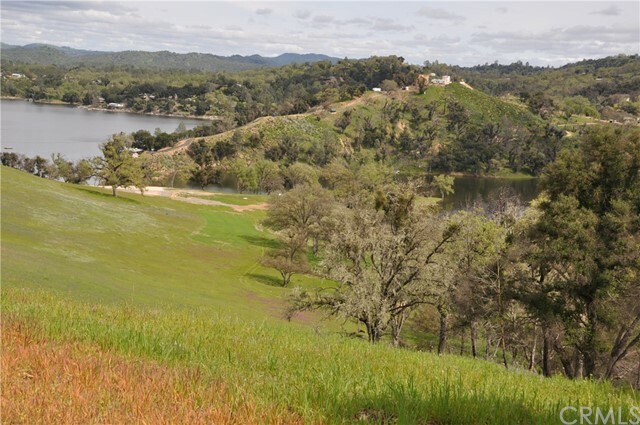 Running deer ranch point is minutes away which is a place to launch your boat or enjoy a picnic on a warm summer day. Don't wait! Country living is within reach!